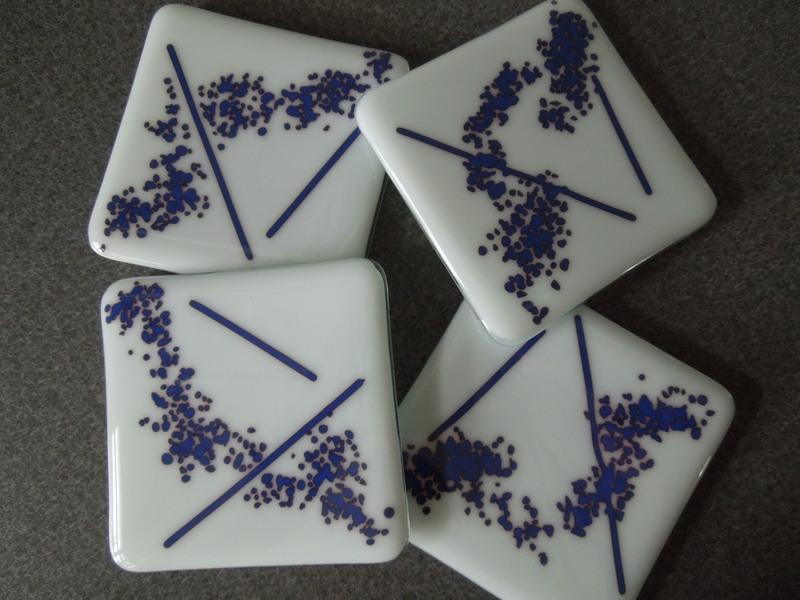 This entry was posted on January 4, 2015 by aprilatgeekgirlglass. 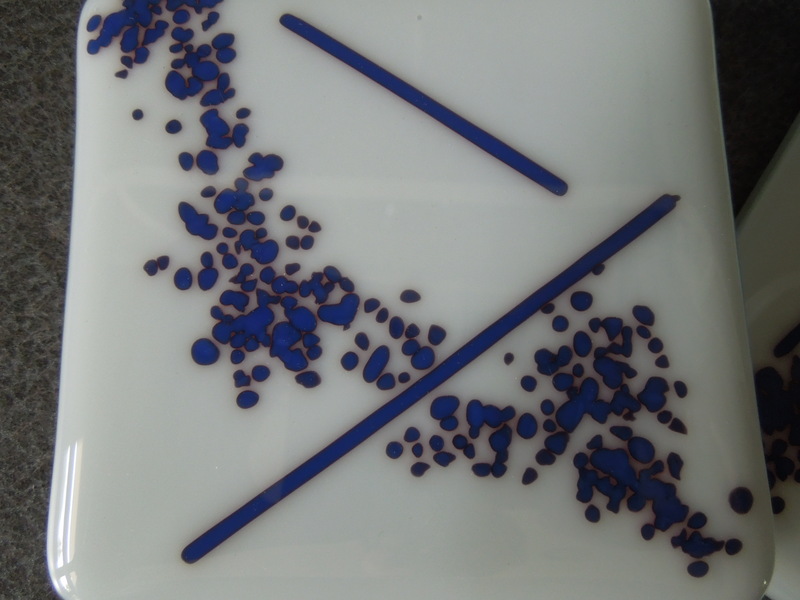 It was filed under Uncategorized and was tagged with Fused glass, fused glass technique, reactive glass, red reactive. 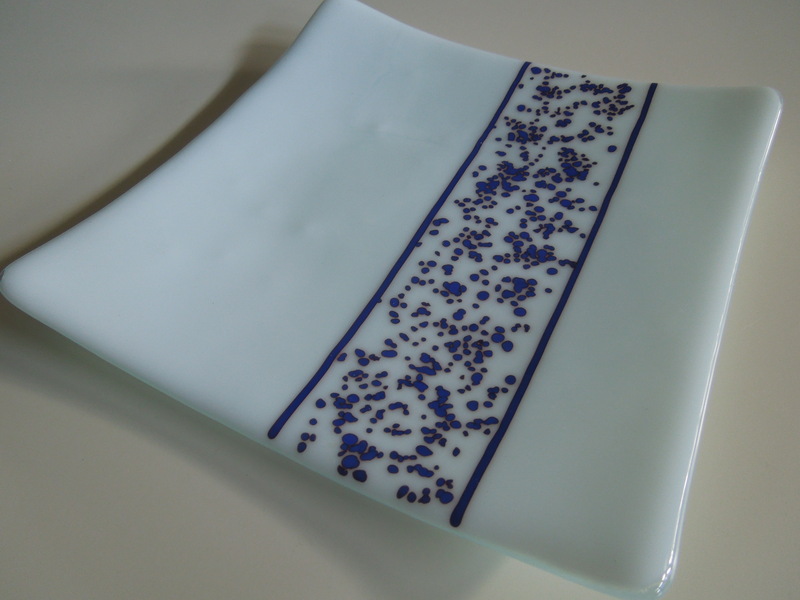 I absolutely love the fused glass plate! You’re work here is stunning and beautiful, I would love to purchase the plate if it is for sale. Joe – Thanks for finding my site and liking my work! This plate is still available for $30 and shipping. You can find it in my Etsy shop https://www.etsy.com/shop/GeekGirlFusedGlass.